Something BIG is coming soon…. 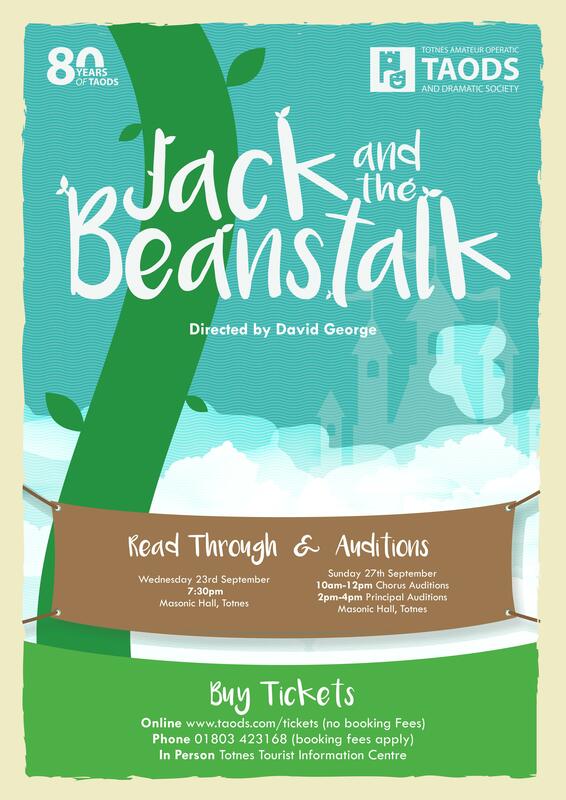 Our next Pantomime is slowly being confirmed by our committee. 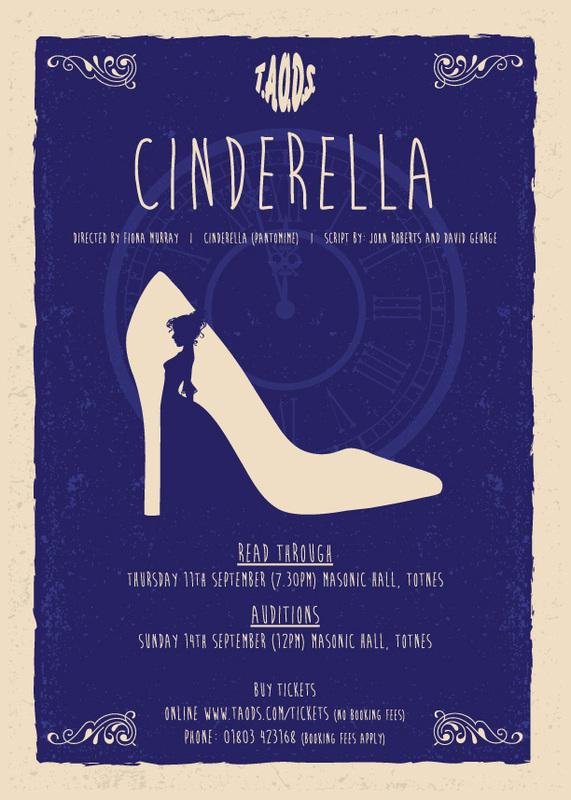 Fancy performing in this years (2015-2016) pantomime? 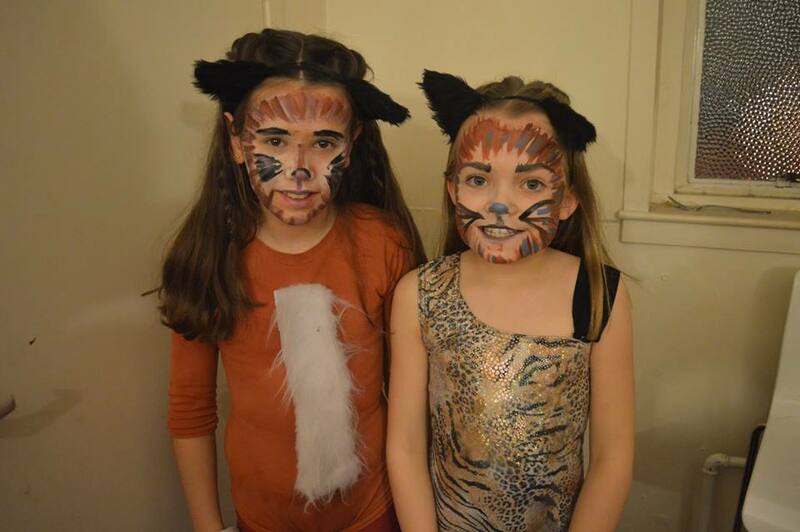 Stay turned for further information – Why not check out our Twitter and Facebook! The TAODS Annual quiz night and AGM is upon us. A massive thank you to everyone who made the production of Cinderella a success. 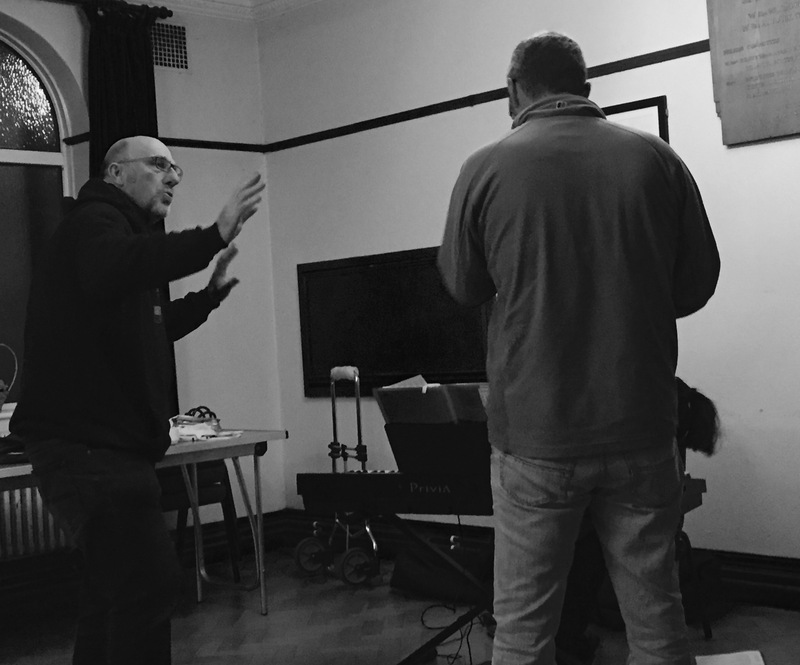 As many of you know, TAODS have been struggling financially for many years we really do rely on the generosity of all our volunteer helpers on and off stage and mostly you, our customers. Without you there would be no show. 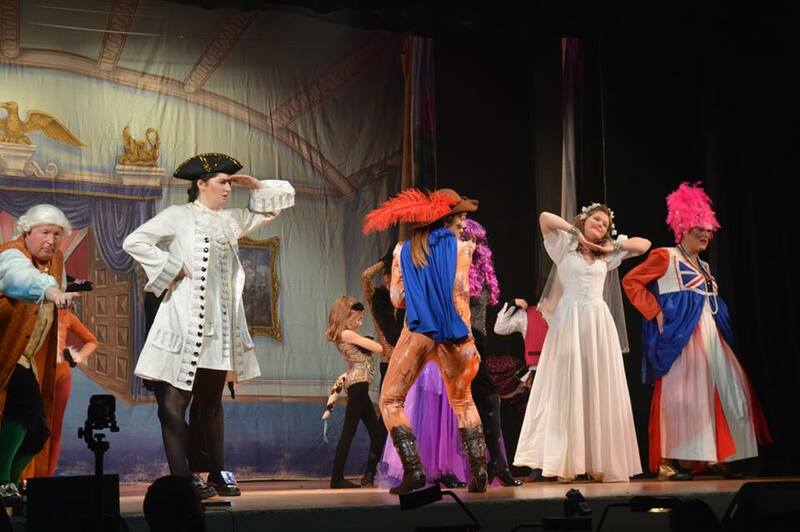 We hope you enjoyed the wonderful family production of Cinderella and hope to see you again next year! 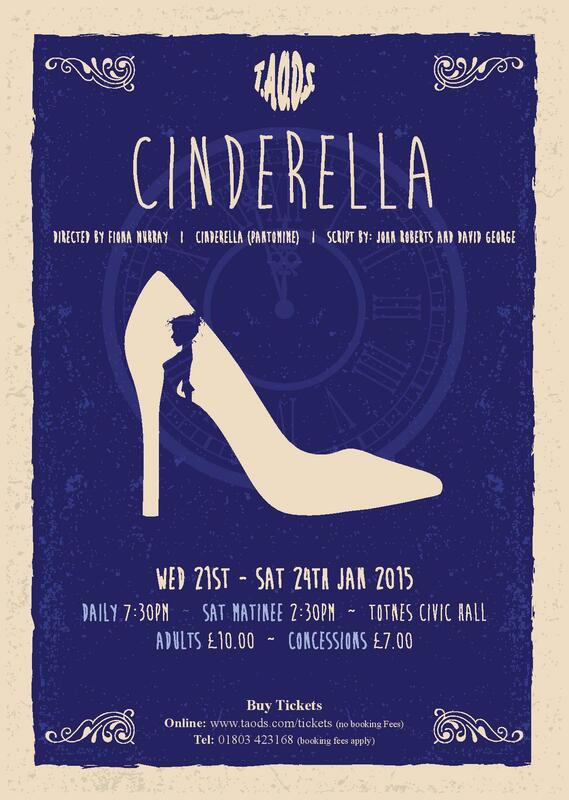 Cinderella 2015 – Book NOW! 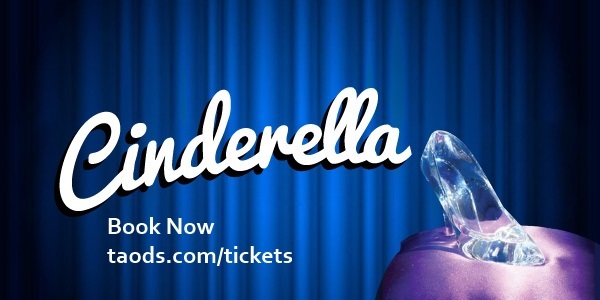 Cinderella, the wonderful family pantomime is now on sale. With more ways to book than ever! 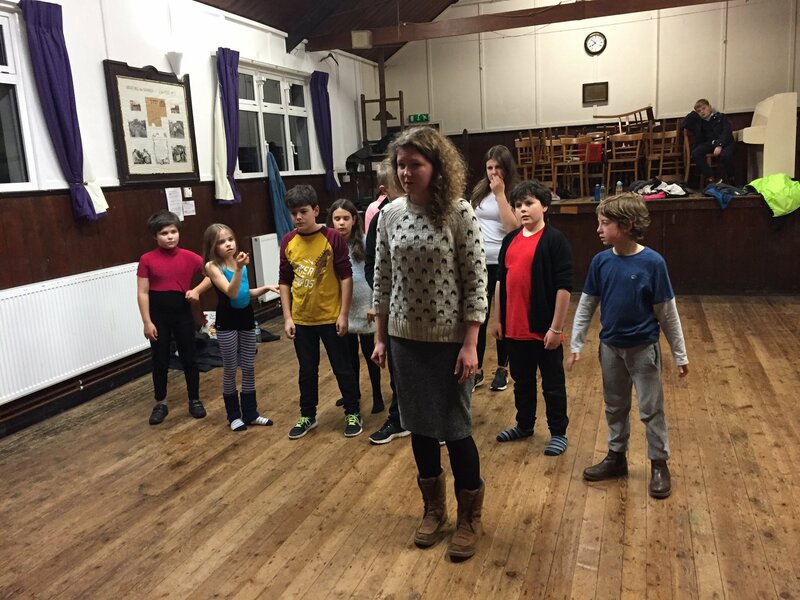 Minimum age of audition is 8. 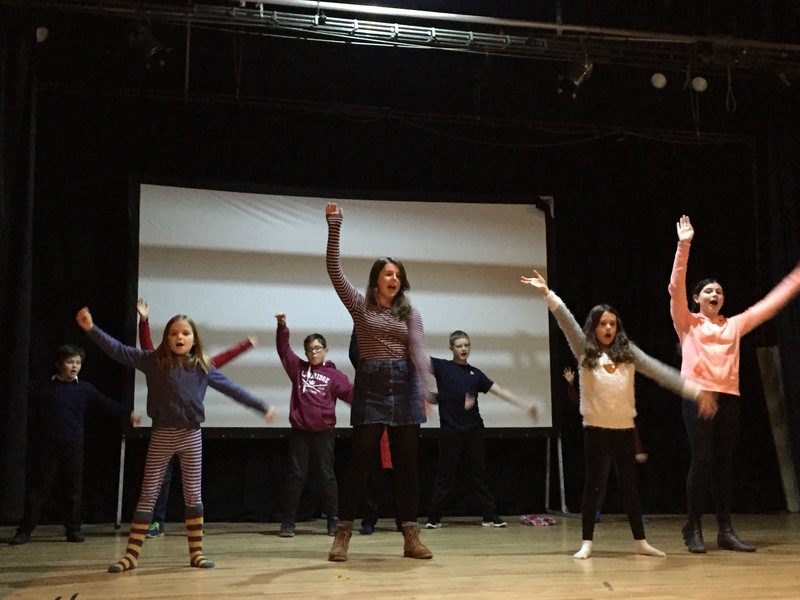 We are looking for a strong cast of actors, singers, dancers. Do you know what it is yet…. 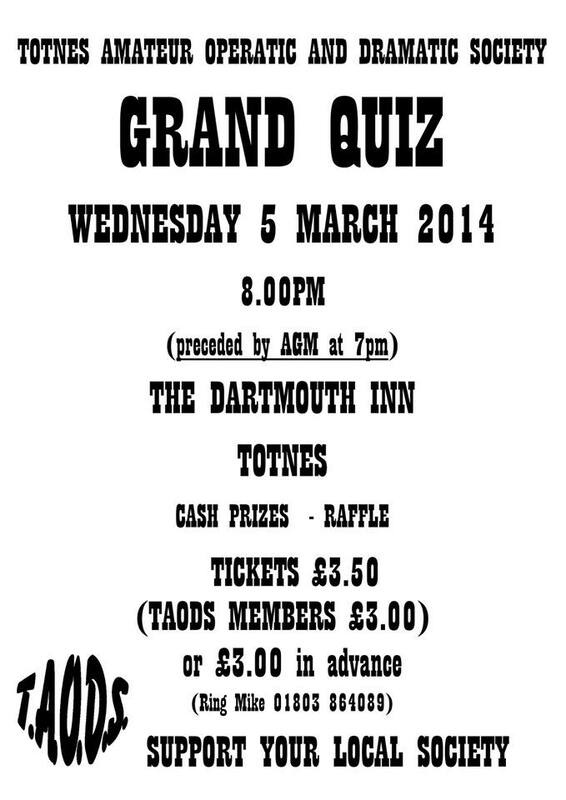 The TAODS Grand Quiz and AGM on Wednesday 5th March 2014 at 7pm. Cash Prizes and a Raffle. Sign up for our newsletter and get the latest updates from TAODS straight to your inbox!